Is Your Campus Emergency Ready? It seems that weekly, or even daily, news breaks of some type of breach. There are many kinds, but often the scariest is that of physical security. In the September 2017 issue of Campus Safety Magazine, one article discusses how important it is for the Emergency Manager to be "situationally aware." They must determine what the baseline is for their campus and be able to quickly notice when things appear different. They must be able to quickly adapt to whatever is changing in their surroundings at a time when most people want to panic. That is why it is so important to really know your campus, your staff and the emergency tools available to you. Click here to read the complete article from Campus Safety Magazine. Elliott encourages you to take inventory of your emergency preparedness. We offer many tools designed for campus safety. Using Elliott's Emergency Event Management System is a great way to prepare for an emergency incident. Elliott also offers other solutions such as the Sielox iClass lockdown system that is perfect for responding to intruders with alerts and a dynamic graphical floorplan to identify students, staff and intruder locations. Visitor Manager is widely used by schools to track and identify visitors on campus.  Visit our website, or contact us at 1-888-345-8511 to learn more about Elliott's campus security solutions and set up on online demo.